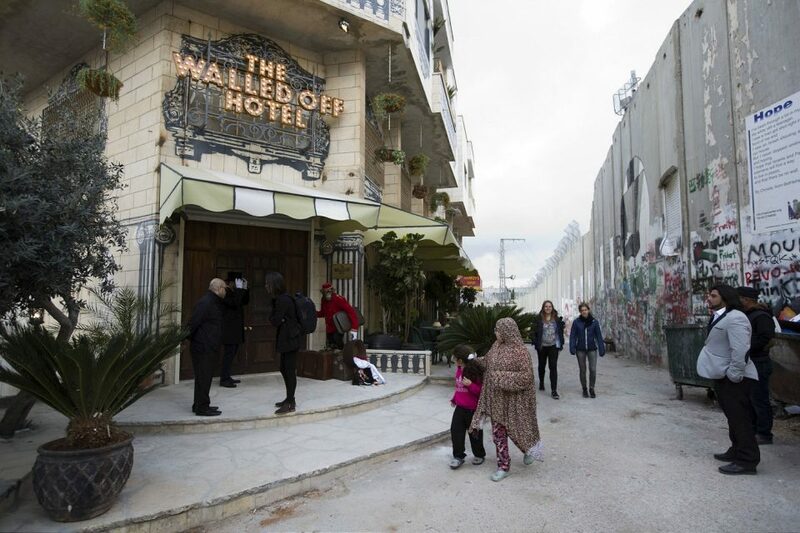 Located just a few hundred meters from the checkpoint to Jerusalem and a mile from the centre of Bethlehem, the Walled-Off Hotel (a play on Waldorf) project features works of art and artistically designed rooms — it serves as a habitable way to raise funds and awareness, too. 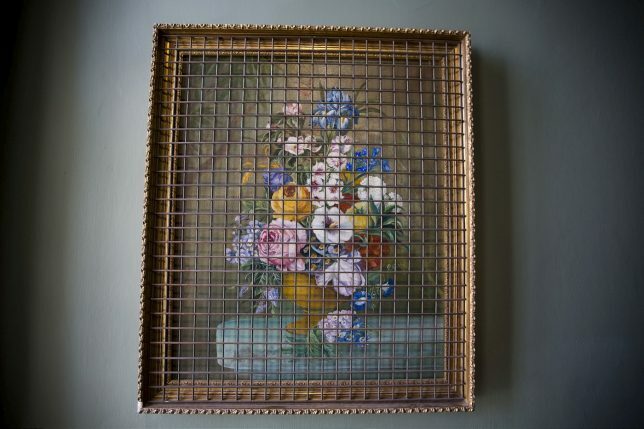 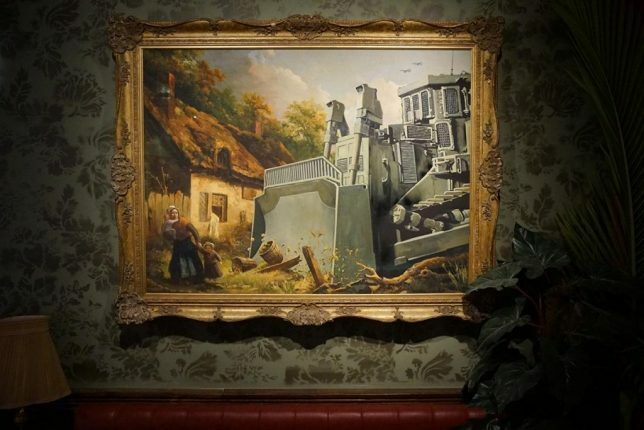 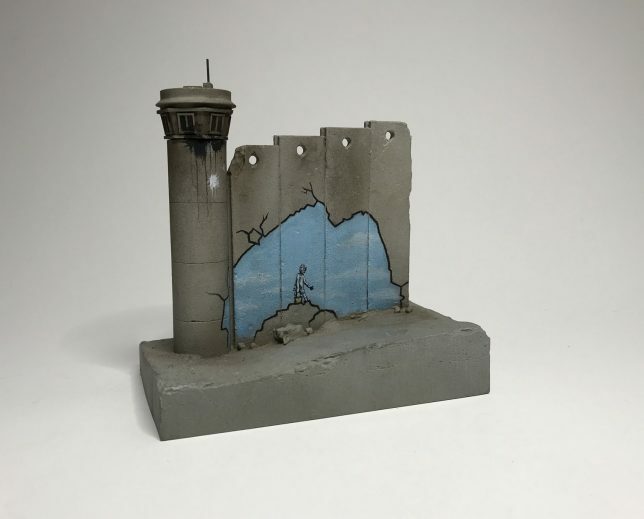 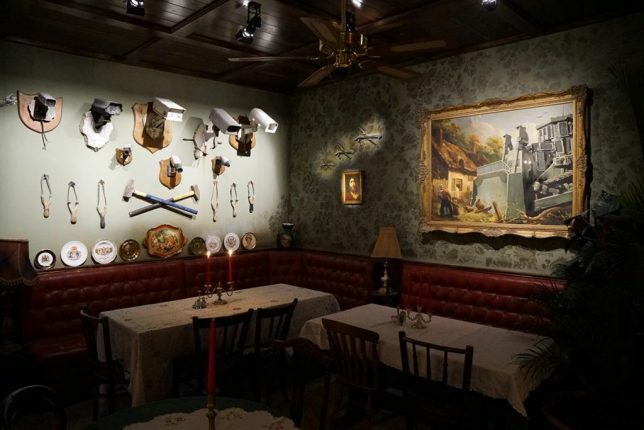 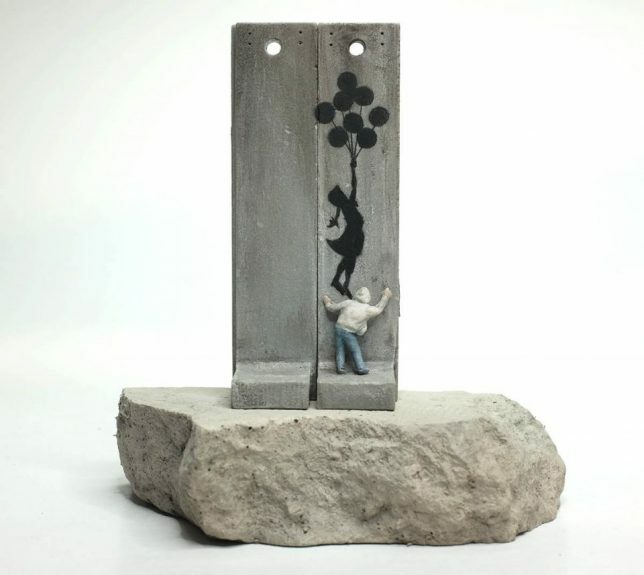 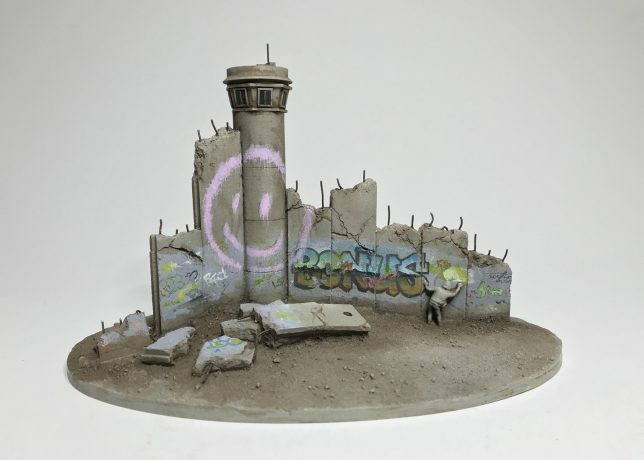 Now, the hotel has released a set of works depicting the West Bank barrier and other regional art pieces by Banksy, rendered in miniature and only available to those who visit (most are not available online). 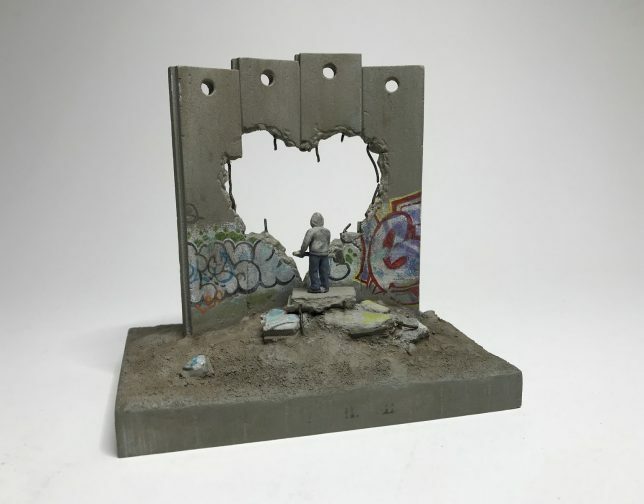 Many of these are framed as works of “anticipatory art,” designed to foreshadow a better future of trust and interconnection in the region. 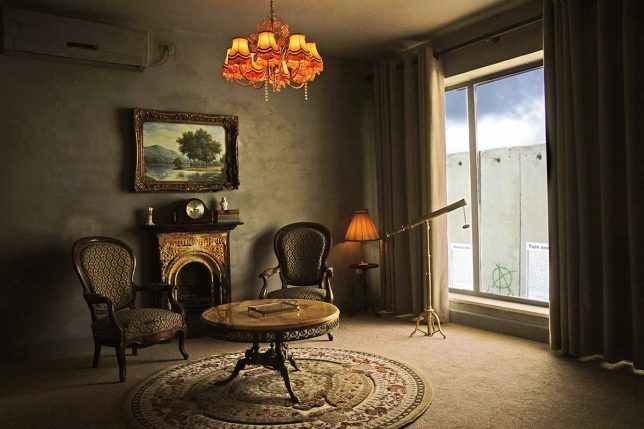 With the fresh move by the Trump White House of the U.S. embassy, travelers are assured they will be safe, but also warned to use caution and pay attention to current events before traveling. 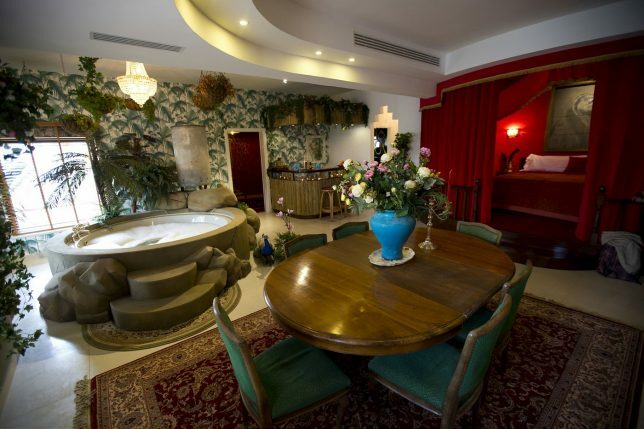 And, of course: exit through the gift shop.